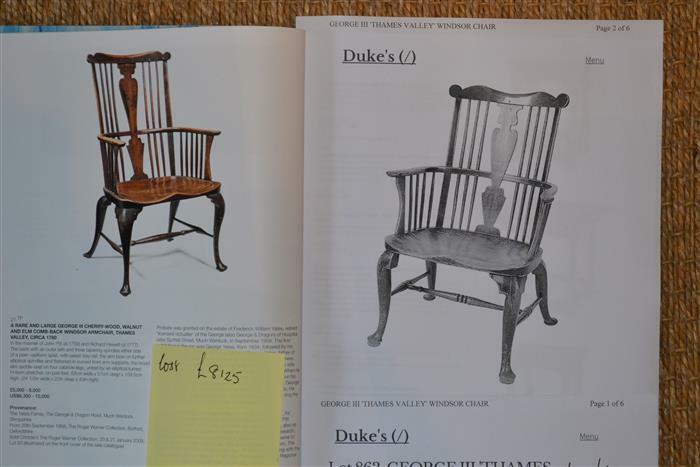 Suffolk House Antiques | Thames Valley Windsor chairs. 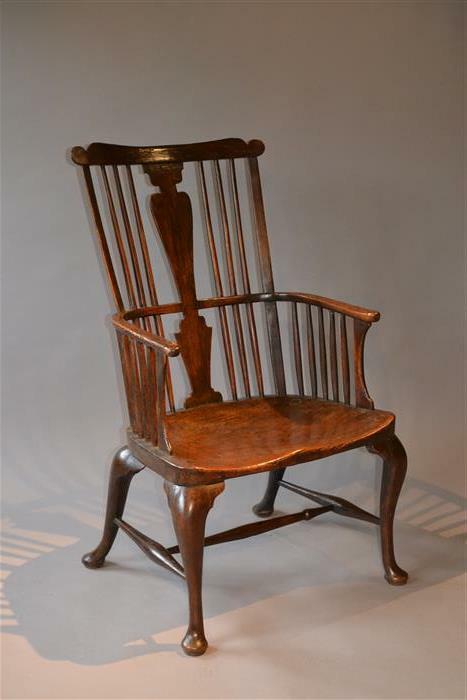 The Georgian Thames Valley comb back armchair on my website (stock number 9643) appears to be somewhat of a bargain judging by cost of two similar chairs that have come up for sale in the past couple of weeks - one fetched over £8000 at Bonhams and the other over £6500 at Dukes. My example has a ticket price of £2350. SOLD.